With over 300 oversized pages of never-before-seen designs, character sketches, landscapes, and weaponry, this book is the ultimate resource for all the Fallout fans in your life just trying to survive in the Wasteland. Not only is this packed with gorgeous art, but there's tons of commentary from the game developers and producers as well. 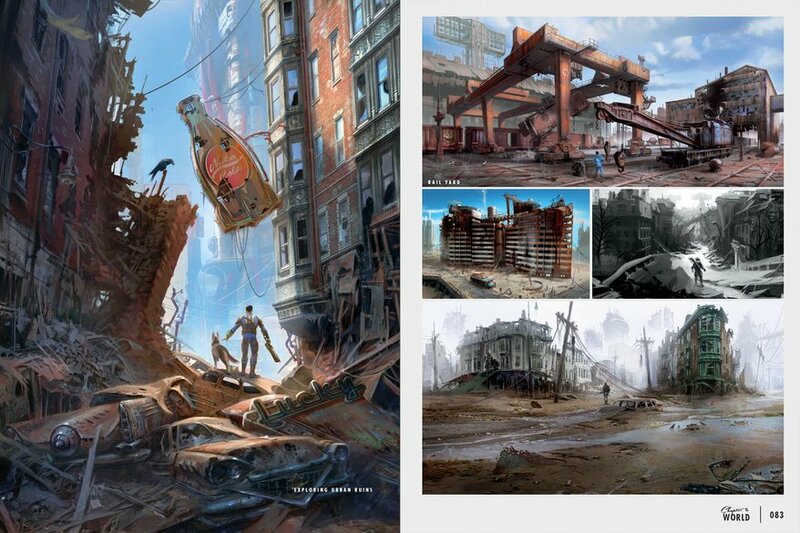 If you want to know more about Fallout 4, the Art of Fallout 4 won't let you down.